It is often said that music is a universal language, and this concept tends to become a cliché from a cynical perspective. But after participating in the ICEP Japan 2018 as a tour coordinator, I am now convinced of the power of music. I have witnessed the transformative power of music with my own eyes on countless occasions—in hospitals, children’s homes, elementary schools, institutions for the disabled and juvenile correctional facilities. The inspiration music has brought was apparent through infectious smiles of children, tears in mothers’ eyes and patients’ hands stretched to the musicians. 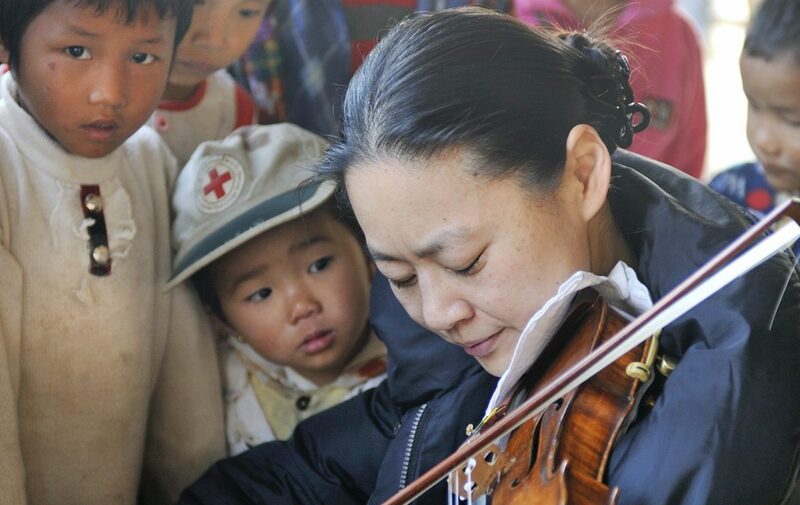 Seeing Midori tirelessly sharing her Bach with children, patients, elderly and disabled made me realize that music has indeed potential to heal people. Watching dedicated young musicians giving their best to those who could not attend a concert due to their various circumstances gave me hope that where words fail, music truly speaks. While I might have gotten more questions than answers when I was encountered with people in very challenging conditions and I am still wondering what music could do in the long term, this ICEP experience provided me a direction to take. 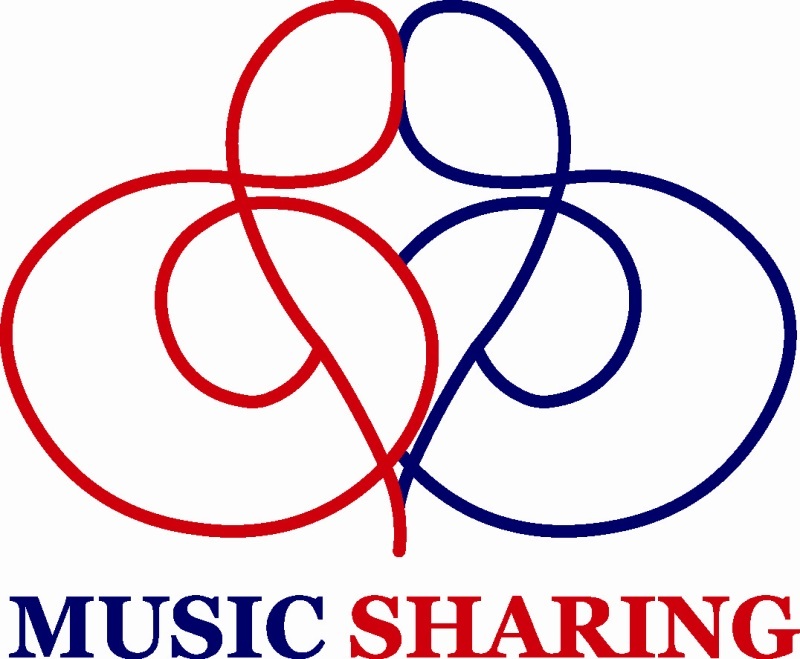 I truly hope that Elina, Benjamin and Stanislas will continue to reach out to people with less access to the arts by sharing their own music, because that is what International Community Engagement Program is all about. But I guess I don’t even need to hope, because I know they will.